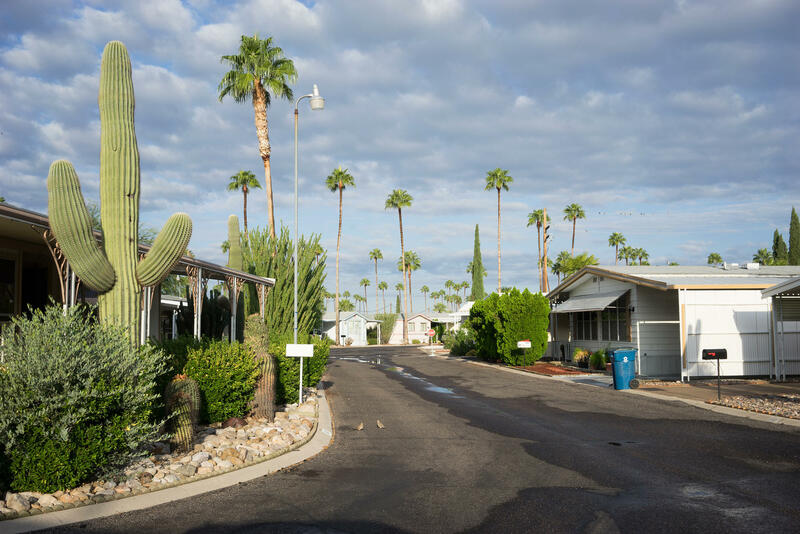 Friendly Village of the Catalinas is a mobile home park situated in one of the best areas of Tucson, Arizona. We are a 40 acre facility with 300 managed units. We pride ourselves on our community of 55+ residents who have made Friendly Village home over the years. Central to our community is a managed clubhouse that includes daily coffee, meeting areas, a large pool with sundeck, hot tub, shuffleboard, and others. We have events during the year which are a fun way to spend time with your neighbors! 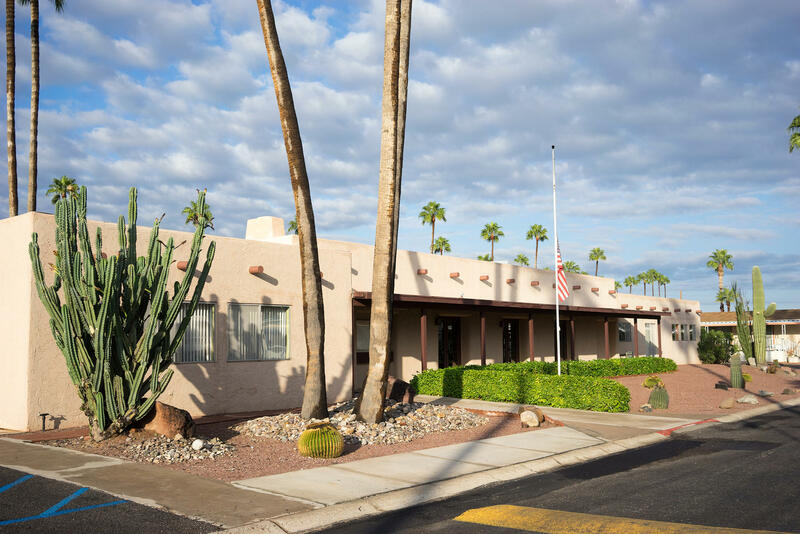 Take a tour of our well-maintained grounds, large clubhouse, pool, and activity areas. 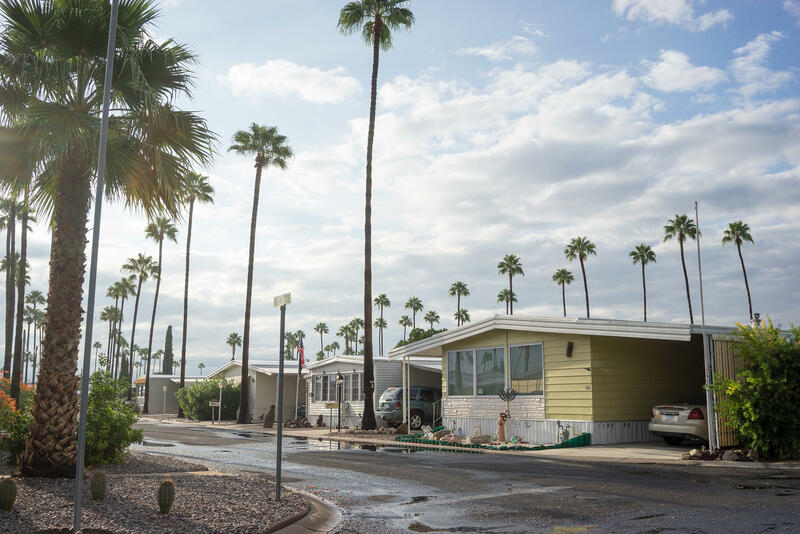 We're proud to be one of the best mobile home communities in Tucson. Find out what makes Tucson the hidden gem of the Southwest. Affordable living, amenities, and beautiful weather are just some of the reasons to make Tucson home. If you'd like to learn more about Friendly Village, we invite you to talk with our park manager. It's easy to stop by our park and see if the community is for you.